THE MAYBELLINE STORY : MGM - Louis B. Mayer - Maybelline - in the 1930s. 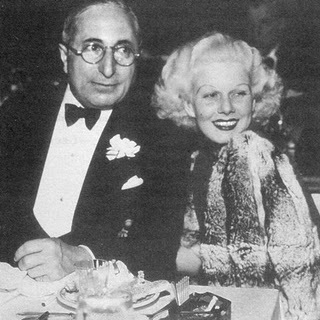 MGM - Louis B. Mayer - Maybelline - in the 1930s. 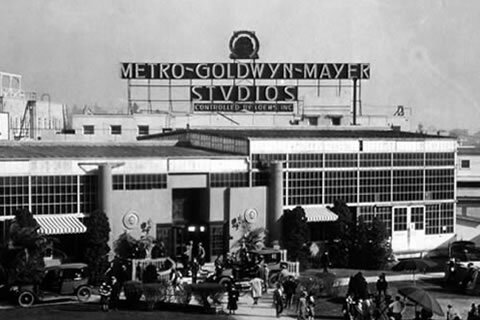 Louis B. Mayer, the Godfather of The Hollywood Star System, created Super Stars out of starlets. But not without the help of Tom Lyle Williams and Maybelline. 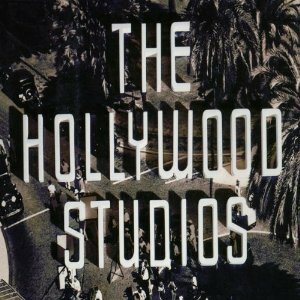 The star system was the method of creating, promoting and exploiting movie stars in Classical Hollywood cinema. 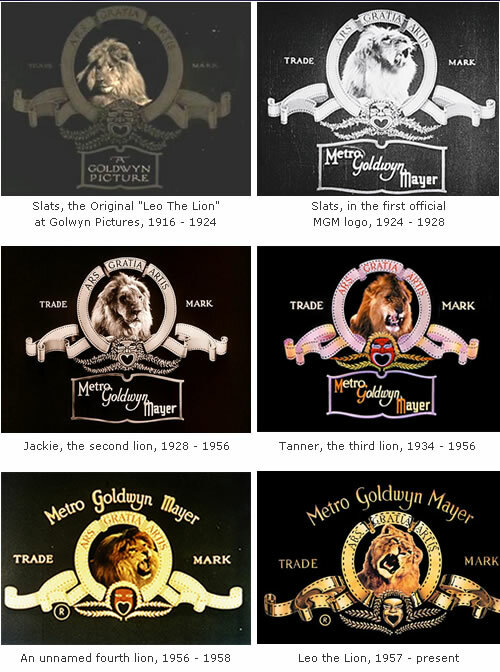 MGM was one of the most powerful and most prestigious of all the major motion picture studios. Studios would select promising young actresses and glamorise and create personas for them, often inventing new names and even new backgrounds. 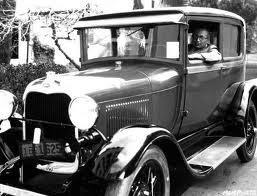 Louis B. Mayer, the most powerful , highest paid man in Hollywood, created the Hollywood myth, "that anything is possible, regardless of class or money." He didn't want real life scandals to tarnish that dream, and diminish his audiences. The star system put an emphasis on the image rather than the acting. Women were expected to behave like ladies, and were never to leave the house without makeup and stylish clothes. 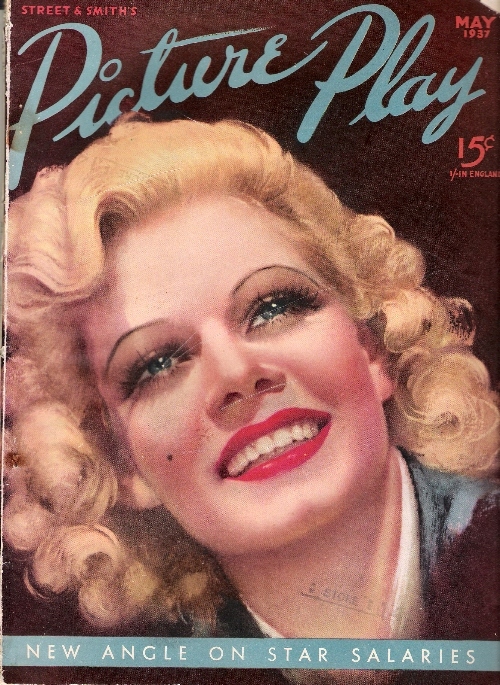 Jean Harlow on the cover of Picture Play, would also appear in a Maybelline ad inside the magazine. Tom Lyle Williams kept his private life hidden from public scrutiny, to protect Maybelline's image. 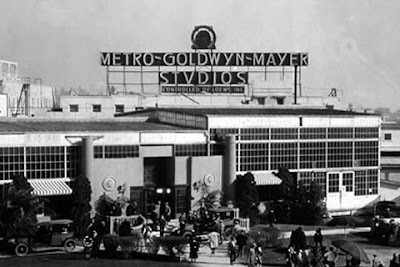 However, he was as big, if not bigger, than any Hollywood Studio head and like Louis B. Mayer, created Super Stars, by grooming and promoting them in Maybelline advertisements. Jean Harlow, illustrated in a Maybelline ad, appeared in all the popular gossip, Hollywood movie magazines, in the early 1930s. 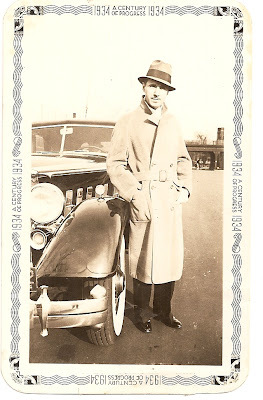 The whole exciting saga unfolds in my book, The Maybelline Story and the Spirited Family Dynasty Behind It.